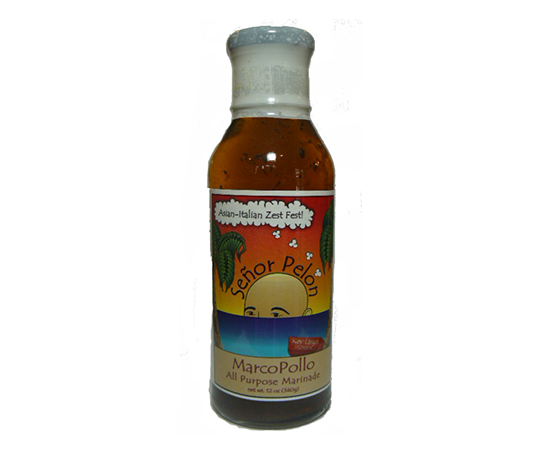 A Zesty, Tangy, Full Flavored marinade that I designed to go best with chicken but also goes very well with pork. Try it on your london broil or kabob meats. This marinade will get your BBQ really Zinging! This tangy Marinade with Asian & Italian influences is really in a league of its own. Amazing on chicken and pork, beef or even vegetables! It also makes the most amazing meatloaf! (No Joke!). It can be a Marinade, a Dressing, or even a Dipping Sauce. And it’s Keto friendly with only 1 g sugar and 2 g carbs per serving!